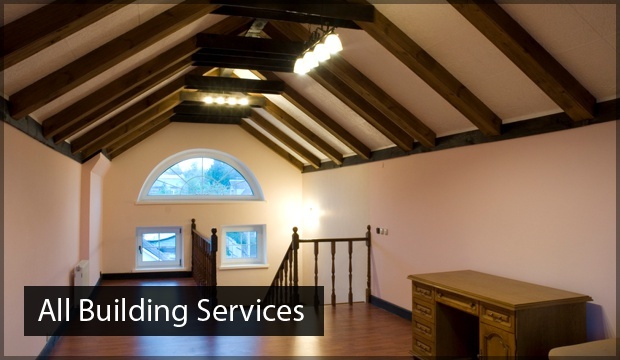 Are you looking to convert your disused attic space? Then call 42 Construction today on 07891597416 as we boast the best loft conversion ideas Dorset has seen. Whether you’re looking to alter your loft into a home gymnasium or perhaps an extra bedroom complete with ensuite, we are here to help. Whatever your needs, you won’t find a more professional service anywhere else. If you’ve ever found yourself wanting to invest in a little home improvement but lacked the space to do so, now is the time to make a change. For many homes, the loft space is often left underutilised. But with some clever thinking and some brilliant Dorset loft conversion ideas, we will transform your loft space into something that is both functional and pleasing to the eye. A loft conversion represents a large investment both in terms of time and money spent. 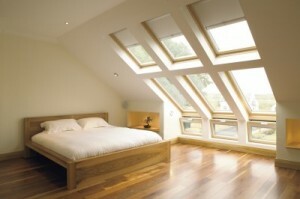 So make sure you get the results that you’re looking for by choosing 42 Construction for loft conversion ideas Dorset. With complete loft transformations delivered by our professional team, you will have the space you need to pursue that dream project. Plus, our loft conversions will save you the costly endeavour of moving house. To learn more about what our team can do for you, have a read on below. How can 42 Construction be of assistance? So that we can suggest the finest loft conversion ideas Dorset has to offer, we need to know your specific requirements. Simply call 42 Construction, and we’ll arrange a time to conduct a FREE survey that is convenient for you. Our surveys are carried out by our fully qualified team. As part of the survey, our team will measure your loft space and discuss with you exactly what it is you want to transform your loft into. Upon completion of the survey, we will factor in your requirements and the work involved to ensure that our loft conversion ideas in Dorset are competitively priced. 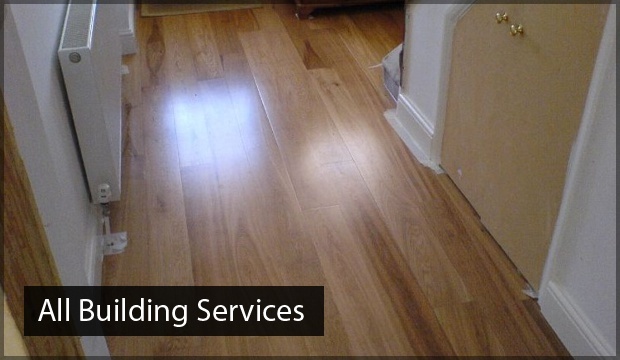 We provide bespoke quotes for all of our services with no hidden charges to contend with. If you are happy with our fee, we will set a date to commence work on your loft conversion ideas Dorset. We provide a true one-stop shop service that includes plumbing, electrical and carpentry. With all work carried out by our industry trained experts, you won’t have the extra hassle of dealing with a third party. So you receive the most exceptional results for your loft conversion ideas Dorset, we adhere to British Standards and use only the finest quality materials. All interior furnishings and décor are tailored to your preferences. Plus, we will install an access staircase that seamlessly integrates with the rest of your home. Also, for our loft conversion ideas in Dorset, there is a range of options such as Butterfly, Hip, Gable and Dormer to choose from. There are benefits to each of these design choices, of which our team will be happy to discuss with you. At 42 Construction, our aim is to have your Dorset loft conversion ideas fully realised within a timely fashion. We recognise the disruption that lengthy works can cause which is why we always aim to work in a way that is both efficient and respectful. Upon completion of your loft conversion, we will make certain that your property is left neat and tidy. If you have any questions or would like to discuss your loft conversion ideas Dorset with our team, do not hesitate to get in touch. 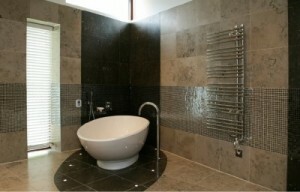 Transform your home with confidence today when you choose the industry experts here at 42 Construction. With more than 20 years of experience, hundreds of customers have trusted us to provide them with truly outstanding loft conversion ideas in Dorset. Catering to both domestic and commercial clients, we boast a wide range of building services that are simply unsurpassed. 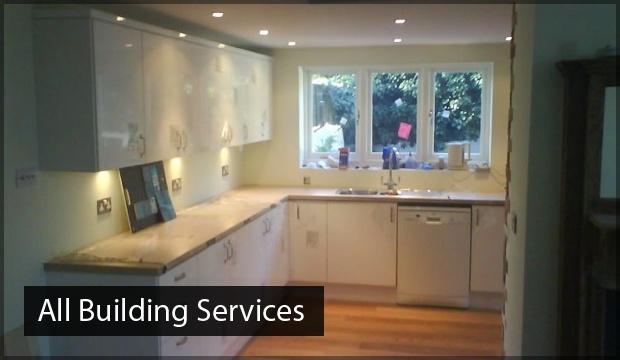 From a new kitchen or bathroom to a complete home refurbishment, there is no limit to what we can do for your home. To achieve complete customer satisfaction, we always go that extra mile so you can be assured of the best loft conversion ideas Dorset has experienced. As a result of our first-class customer service, we have amassed a large client base and an enviable reputation. So, if you’re looking for truly innovative Dorset loft conversion ideas and the most competitive prices around, look no further than 42 Construction. Call 42 Construction today on 07891597416 and discover the finest loft conversion ideas Dorset has to offer.